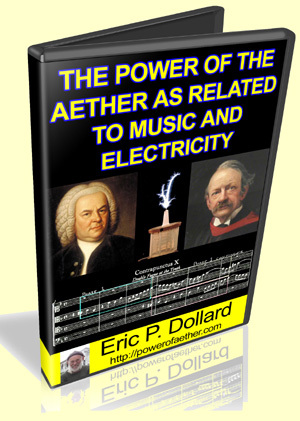 The Power of the Aether as Related to Music and Electricity is the most recent presentation by Eric Dollard, which was given at the 2015 Energy Science & Technology Conference. This is yet another groundbreaking presentation by Eric Dollard, which happens to include one of the most important explanations of J.J. Thomson’s work in regards to real aether physics. It opens the doors to being able to directly engineer the aether but has evaded everyone since Thomson’s work was fairly convoluted and there was no continuity to his math. Eric straightened that out as much as possible and gave much needed clarity to the subject. 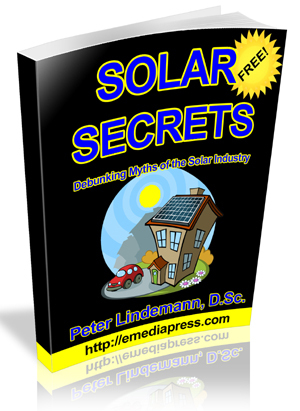 Here is a recent live interview with some callers who were either at the conference or purchased a copy of the presentation.